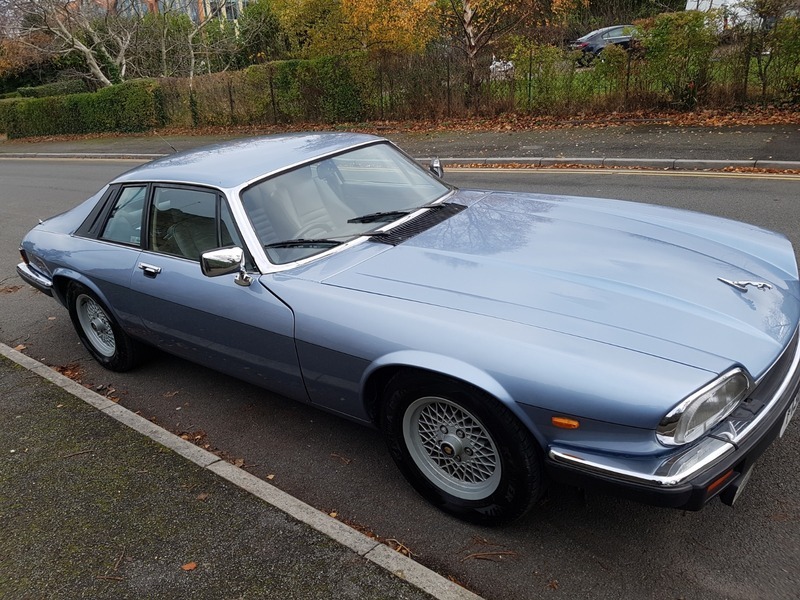 Here we have an absolutely beautiful pale blue Jaguar XJS 3.6 Auto.The 3.6 engine is the best Jaguar ever made; so reliable and the most economical of the XJS range. The car is in near mint condition both inside and out. Everything works as it should. It has done only 121,000 miles with service history, and has 10 months left on the MOT - no advisories. Just had a full engine service plus gearbox oil change. Drives superb. No rust or dents. Full grey leather interior. This is a fine example of this classic car, and can only appreciate in value. Even has a great number plate!